Sometimes it’s obvious to know when your home needs replacement windows, but sometimes the signs can be so subtle that they are easy to overlook. Replacing these windows holds many benefits for homeowners. Read below to see some warning signs that your windows may need to be replaced, and how replacing them can help. Windows that are extremely drafty or are extremely hard to open and shut are not only a problem, but could also pose a danger. Windows that cannot be opened easily could hinder escaping in the event of a fire. Drafty windows are extremely hard on your energy bill, adding as much as 25% to it. The department of energy estimates about 45% of total energy bill goes towards heating your house, so you could easily see a difference in your energy consumption and usage when you choose to get replacement windows. 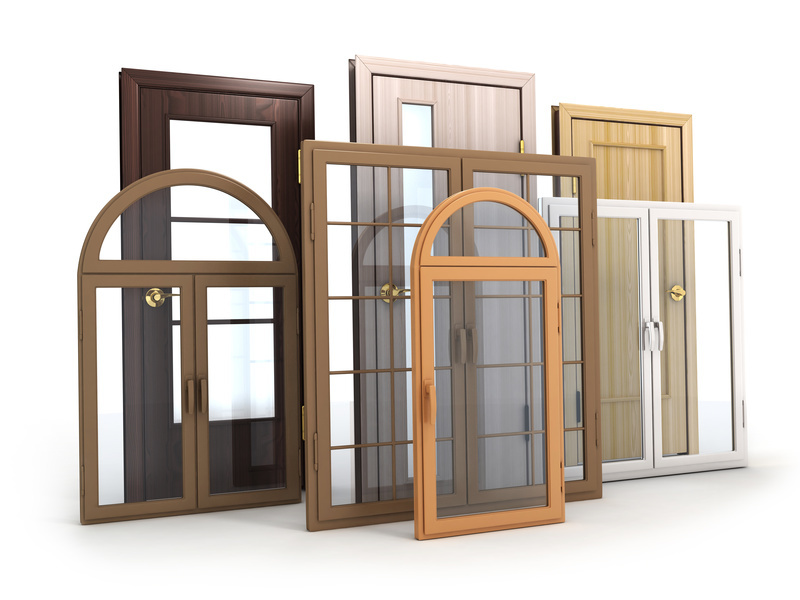 Different window companies can walk you through all of your options to help you choose the best windows. Not all damage can be seen and it’s not always obvious. Sometimes a sever storm can wreak havoc on your windows and even cause invisible damage. Many people take steps to prepare their windows before a severe storm, but thinking about windows after a severe storm may not be on the list of top priorities. Some damage after a storm may not be visible, but is still there. This is why it’s important to have your windows thoroughly inspected after a storm to make sure they assess damage visible or invisible. If you notice that it is harder and harder to find replacement parts for your home windows, then that might be a sign it is time to replace them. Window manufacturers eventually stop making certain windows, making replacement parts hard and sometimes impossible to find. When you realize that replacement parts cannot be found that might be a signal that it is time to replace your home windows. When you start to notice fading on things sitting next to your windows, that could be a sign that it is time to replace them. Furniture sitting next to windows or curtains that hang over the windows will start to show signs of fading, or you might even notice the carpet by the window is starting to exhibit signs of fading. Choosing windows that reduce more UV rays will not only prevent fading, but also help keep heat out to help with your utility costs. Sometimes your windows can make your home look old and dated. This is especially true if other homes surrounding yours have had windows replaced. Replacing your windows can help drive up curb appeal and can increase your home’s resale value by providing as much as an 80% return on investment. Choose new windows carefully to ensure they are the right choice. Don’t just judge by price, make sure the style fits with your homes exterior style and make sure they are functional for your family. A little time spent now will result in beautiful windows that not only look good, but serve their purpose efficiently.